Microsoft has concluded a two day annual Southeast Asia new markets partner summit in Thailand, in which the tech giant outlined future industry opportunities and honoured leading channel players. The event in Bangkok played host to over 160 regional and global partner leaders, brought together from 14 markets. "What makes Microsoft unique is our focus on empowering people and organisations, worldwide, in every industry, in every vertical, in every country,” said Sook Hoon Cheah, general manager of Southeast Asia New Markets at Microsoft. "Microsoft has always been a partner-led company, and this ecosystem drives local economies and creates massive growth. Together we have unprecedented opportunity to help emerging countries become globally competitive. "As our mission aims to empower every person and every organisation on the planet to achieve more, our investments in the areas of security and accessibility are aimed at making our mission a reality." In all, partners from 14 markets attended the two day session, spanning Bangladesh, Bhutan, Brunei, Cambodia, India, Laos, Maldives, Myanmar, Nepal, Netherlands, Singapore, Sri Lanka, Thailand, and Vietnam. 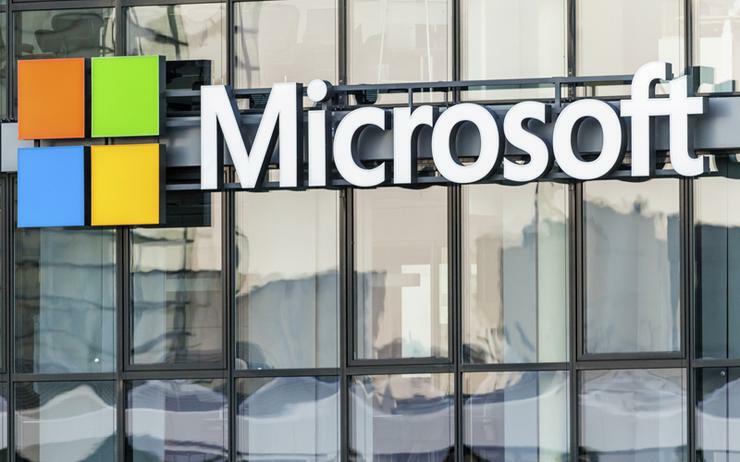 “Moving away from transactional partnerships to transformative partnerships is the way forward,” said Anh Pham, chief partner officer for Southeast Asia New Markets at Microsoft. "As our CEO said, what binds us together is not our success, it is the success that our customers achieve. "To ensure our customers succeed and achieve above and beyond, our partners will start their transformation journey keeping customers at the centre. “To enable greater engagement, transparency and reach, partners will embrace partnerships that inspire innovation and transformation." The agenda for the conference also included industry trends, priorities for FY19, an overview of some of the latest product and solution offerings, together with partner transformation journeys. Furthermore, the ecosystem shared stories of partners transitioning from a purely transactional partnership to an innovative partnership, helped by domain expertise, solutions and co-selling with Microsoft. The summit culminated in the Southeast Asia new markets partner awards in an effort to recognise partners for their FY18 performance, in not just innovative but also in helping customers embrace digital transformation through Microsoft technologies. As reported by Channel Asia, Microsoft recently honoured channel partners in Singapore at an event that saw 200 local and regional partners attend in recognition of partners who demonstrated effective engagement, excellence in innovation and competitive communication.